In Hare Wine Ltd v Kaur and anor the Court of Appeal held that an employee dismissed on the day of a TUPE transfer on the pretext of difficulties in her working relationship with an employee of the transferee, was automatically unfairly dismissed. A reminder that any dismissal occurring around a TUPE transfer is risky and must be given very serious consideration. The Transfer of Undertakings (Protection of Employment) Regulations 2006 or “TUPE” give enhanced protection against unfair dismissal on a TUPE transfer by providing that certain dismissals are automatically unfair. As a result, an employer’s ability to dismiss employees fairly when there is a TUPE transfer is severely limited. Any dismissal of an employee with two or more years’ continuous service (except in limited circumstances) will be automatically unfair where the sole or principal reason for the dismissal is the transfer. K was employed by H&W Wholesale Ltd (H&WW Ltd). 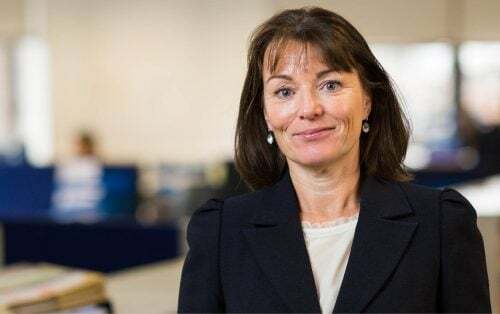 She had a strained working relationship with a colleague, C. On 9 December 2014, H&WW Ltd’s business and employees were transferred to a new company HW Ltd, of which C would eventually become a director. That same day, H&WW Ltd terminated K’s employment. Her dismissal letter stated only that the reason for the dismissal was that H&WW Ltd was ceasing to trade due to unforeseen circumstances. K duly brought claims in the Employment Tribunal for automatically unfair dismissal, among other things, naming both companies as respondents. There was a dispute on the facts as to whether K had been dismissed or had objected to the TUPE transfer. An employment judge found in K’s favour with respect to the factual dispute and held that K had been dismissed. The judge also upheld the automatically unfair dismissal claim. The judge found that the directors of HW Ltd anticipated difficulties in the working relationship between K and C and so did not wish her employment to transfer. In the employment judge’s view, this meant that the sole or principal reason for the dismissal was the transfer and so the dismissal was automatically unfair. The poor working relationship had been ongoing for some time prior to the transfer without H&WW Ltd seeking to terminate K’s employment. This case is a reminder to employers that the protection afforded by TUPE is taken seriously by the Employment Tribunal and that real care needs to be taken in any situation where TUPE applies and dismissals are planned or anticipated. 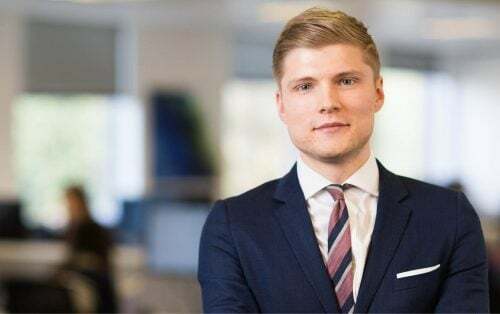 Whilst it is possible to fairly dismiss employees in a TUPE situation, this should not be seen as an opportunity to dispense with employees who are perceived to be troublesome. We would always advise seeking legal advice regarding any proposed dismissal that is, or could be interpreted to be, TUPE related.